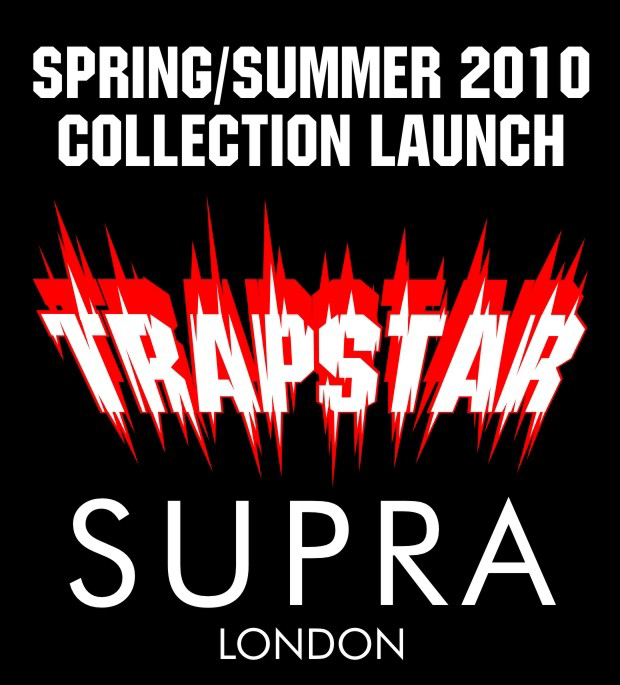 This Saturday, London brand Trapstar launch their new Spring/Summer collection at their much frequented territory, Supra on Portobello Road. Join the Trapstar boys between 10am and 6pm at the West London store for your first chance to see and purchase items from the new collection. The Trapstar team have been more secretive than ever with this drop, and so very little is known about what exactly will be on offer. We do know that the drop will include chinos, snapback hats and shirts, alongside the brand’s usual array of T-shirts, sweatshirts and hoodies. We previewed the first of the new Trapstar snapbacks a few weeks back, and check back for the next preview very shortly. As always, early customers get the rewards, with giveaways for the first 5 customers. The event takes place this Saturday, April 24th, at Supra London on Portobello Road, See the flyer for more details.